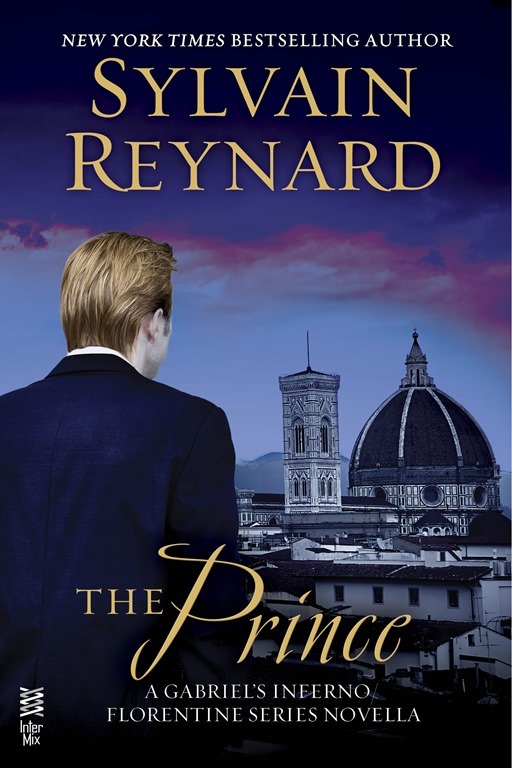 Thank you Lea Franczak for reading and reviewing “The Prince,” which releases January 20th. I hope your holidays were merry and happy. If you haven’t noticed the new website you must check it out.